He is. When did you first hear of him Sammy? 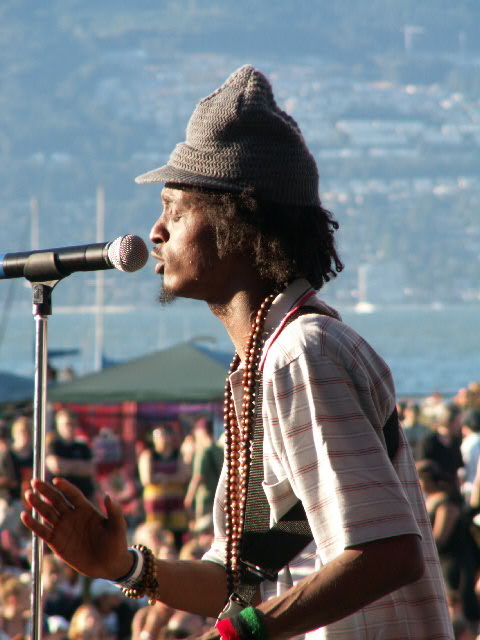 Love this post, love K’naan. He’s gifted at being able to speak to very diverse audiences, including that his song was used at our son’s grade seven send off (to highschool). Pretty cool- the whole school singing to the grade seven classes, waving flags. There may be question marks in the eyes of the youth but there’s also exclamations.